Argh, you’ve finished your bag, everything is done. Now all that is left is to turn the bag right side out and close the gap in the bottom of the lining or pocket. Except wait – what’s wrong here! The lining seems huge – far too big for the bag and looks saggy, wrinkled, unattractive and has spoilt the whole finished look of your bag. There are a number of reasons how and why this can happen, and it’s best to deal with this issue at a much earlier stage of construction than try to correct it at the end. 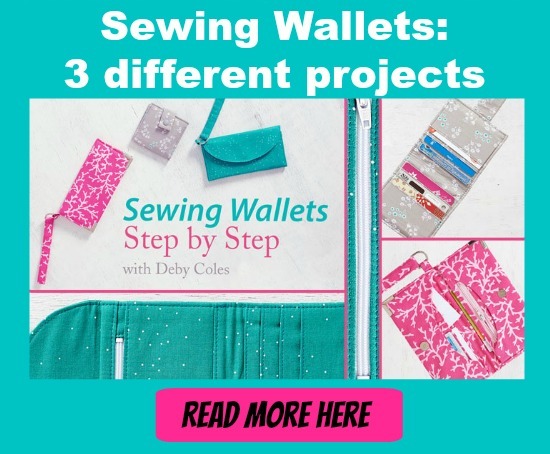 Check out the tips and tricks to avoid and fix baggy linings from Two Pretty Poppets and make bag linings you can be proud of.